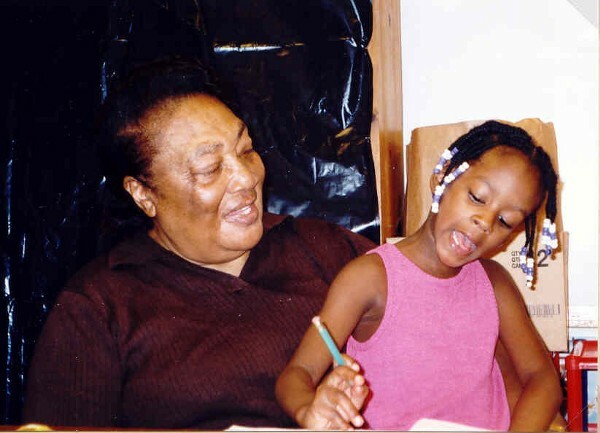 In her Medium piece, Donna Butts highlights Senator Tammy Baldwin's story and explains the three ways the Family First Prevention Service Act will help grandparents and other relatives raising children. Learn more. 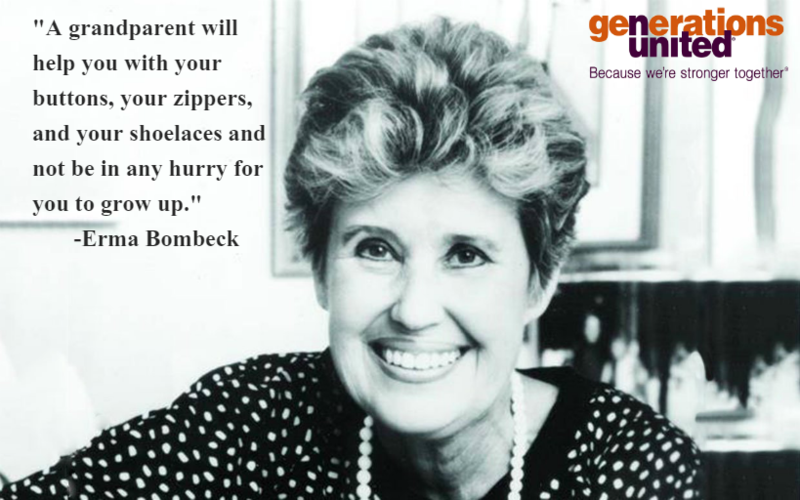 Generations United and The Ohio State University, with support from The Eisner Foundation, are looking for intergenerational programs across the country. Please take their survey at ww.go.osu.edu/IGsurvey . This survey will provide critical and timely insight on programs and services for people of all ages. Results will be included in a report to be released at an event in Washington, DC on June 5, 2018. Contact Sheri Steinig for more information. Click the image to see our Twitter Feed. Over the last 20 years, the number of children in foster care has decreased significantly. Yet during this same period, the number of teens aging out of foster care without a permanent family has increased from 19,000 to more than 23,000 annually. The Annie E. Casey Foundation partnered with the National Center for Youth Law to conduct this 50-state permanency policy analysis that focuses on policies impacting permanency for older youth in foster care. The report also identifies barriers that hinder the permanent connection of teens through reunification, adoption or guardianship. Learn more . Developers in Singapore are rethinking how people of all ages use existing spaces. For instance, the Giving Campus -- situated across from a university -- transforms an old school building into an intergenerational hostel and learning centre, where seniors and secondary (or tertiary) students can form caring, reciprocal relationships. Learn more. 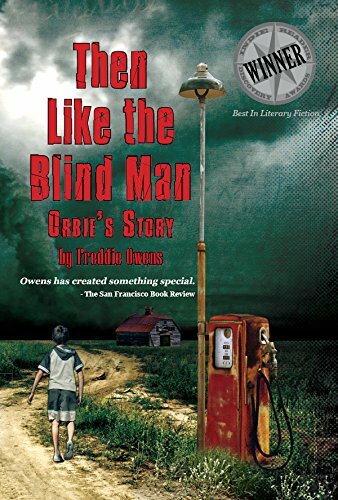 In Then Like the Blind Man: Orbie's' Story, Freddie Owens tells the story of a downtrodden nine-year-old who is sent from the city to live with his grandparents in the outback of Kentucky. The boy, taking few possessions, has a distrust and hatred for black people. But his grandparents are mavericks of the 1950s south; transforming Orbie into a young man that battles through the demons of his generation to embrace compassion and racial equality. Learn more.